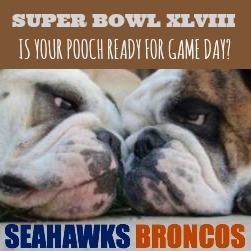 is your pooch ready for game day? Perhaps the only thing more nutty than an animal lover is a die-hard sports fan. Combine the two, and it's electrifying. If your team made it to the Super Bowl coming up on February 2nd, you likely want to show off your pride in every way you can. 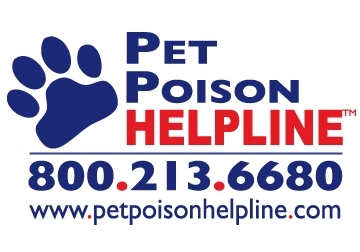 Pet360.com has an extensive line of team collars and leashes for your pooch, so you can leave the brightly-colored makeup off his fur and skip the gigantic foam hat (save those adornments for yourself). Even if you're not fan of the Seahawks or Broncos, you can prepare for fido for next season...a new collar with your favorite team just might bring some good luck. Disclaimer: well minded is an affiliate of Pet360.com.